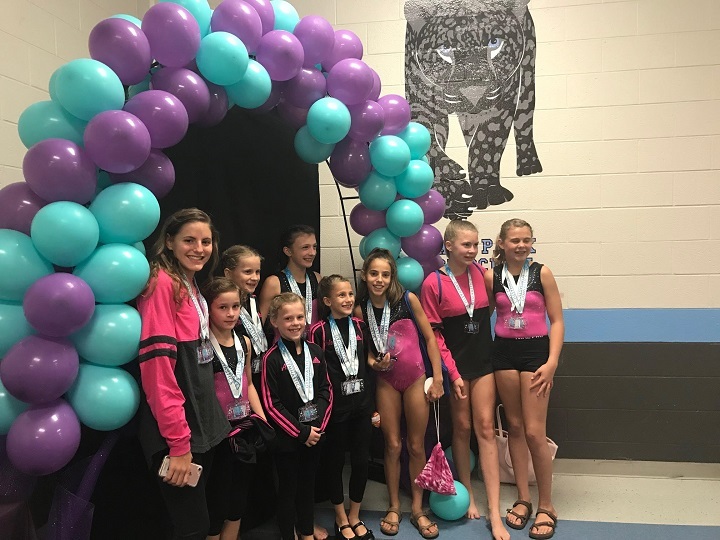 Simply put, His Kids Academy has three goals: (1) Teach gymnastics in a warm and loving environment, (2) create a family-like atmosphere among the students and instructors, and (3) serve God in everything that we do. Regarding our first goal, the instructors at His Kids Academy are highly trained, experienced, and perhaps most importantly, love working with kids. We teach children from ages 5-18. We safely help them learn a variety of skills in various gymnastics subjects. 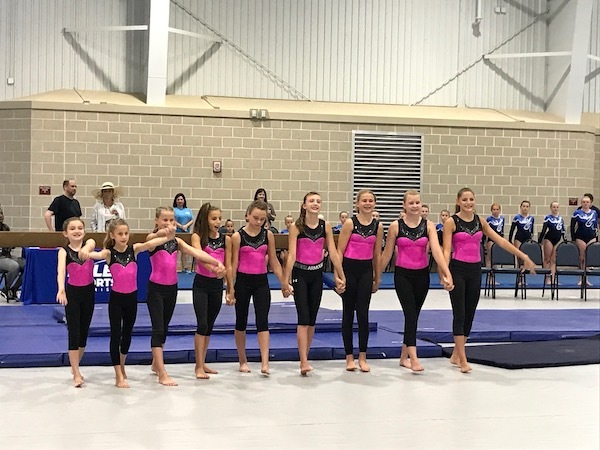 Floor routines, vaulting, bar routines, and beam routines are a regular focus during our workout classes. Regarding our second goal, we at His Kids Academy strive to create a loving and warm atmosphere/environment for our students. No one can learn in a cold and strict environment, and - just as important - no one can have fun in such a place. 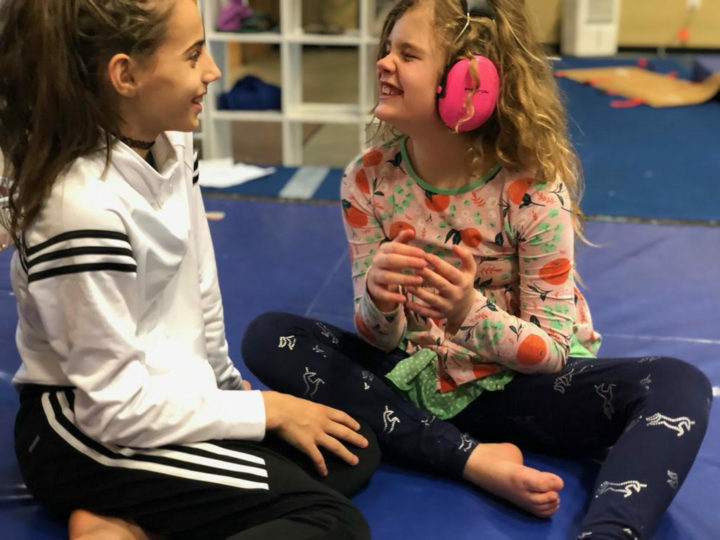 Upon walking through our gym's glass double-doors, you will instantly notice that the students are close friends, tied together in long-lasting, loyal relationships. Finally, regarding our third goal, we do our very best to put God first in our lives. As displayed throughout our website content, we raise funds to support various missionaries, non-profit organizations, and those in poverty. We do this not to sound a trumpet - "when you give to the needy, sound no trumpet before you, as the hypocrites do" - but because we love God. We hope you are encouraged, and furthermore, we hope that you will join in this effort. Candi Campbell is the person who created His Kids Academy. She has been doing gymnastics since she was [blank years old], competed heavily in competitions throughout college, and has been teaching gymnastics since [when]. Bethany Moore is an assistant coach at His Kids Academy. She has been doing gymnastics for many years and now helps train the students here. She has recently completed her Master's Degree in Exercise Science.